Story: After returning from their honeymoon and showing "home movies" to their friends, Shrek and Fiona learn Fiona's parents have heard their daughter has married her true love and wish to meet the husband and invite him to their kingdom, called Far Far Away. The catch? 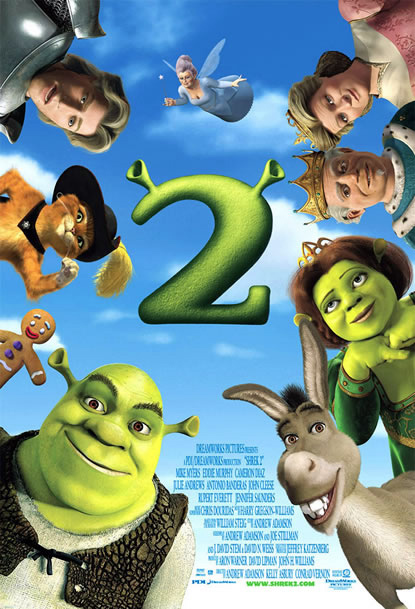 Fiona's parents are unaware of the curse that struck their daughter and assumed she married Prince Charming so are a bit shocked to learn thier son-in-law is a 700-pound ogre with horrible hygeine and a talking donkey.